Groundhouse.com has relaunched. 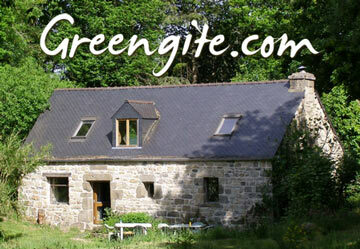 Guiding you through the building of the Brittany Groundhouse and giving an insight into living in a passive solar ecohome. Be inspired and guided to create your own sustainable home. To celebrate we want to give you the chance to win a week’s holiday in the heart of Brittany. 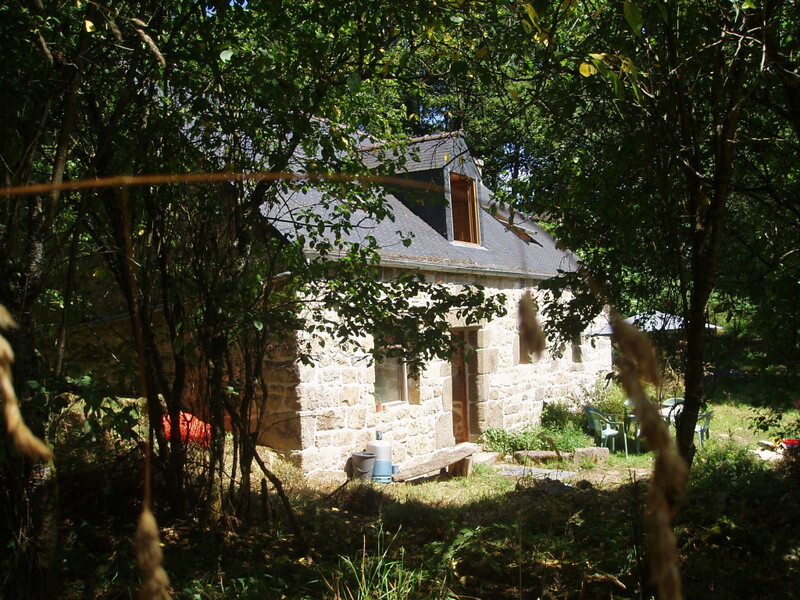 Take time for yourself in our rustic cottage tucked away in its own woodland, rich in wildlife, part of the ancient village of Kernombre. You’ll be able to make the most of wild swimming, secluded beaches and greenways for walking and cycling. To win this week of peace, tranquillity and inspiration, all you need to do is submit a short blog post on a topic that interests you in sustainable living and building. Your blog should be between 300 to 500 words long. However this is just a guide, your post could be a photo guide to making something, a video… To submit your entry please email info@groundhouse.com with the subject line A Week in the heart of Brittany. To celebrate the relaunch of Groundhouse.com we are giving away 5 copies of our book “Groundhouse: Diary of a natural home” which is now in it’s second edition. The book takes you through the seasons of the year during which we built the Brittany Groundhouse – an inspirational earthship as featured on Grand Designs. 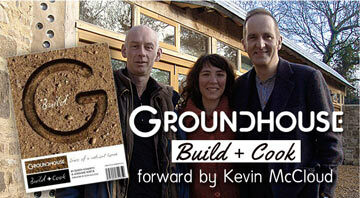 Including a foreword by Kevin McCloud and over 40 of the most popular recipes cooked by our team to fuel the Groundhouse build. T0 be entered to win simply go to our twitter or Facebook pages. To see the competition terms and conditions click here. domain name registry . local companies .